We all know by now mobile is future and shows no signs of slowing down. Smartphone’s and tablets have redefined how we not only consume our media but how we live our lives day to day. Just about everything we do now is mobile. From how we read our news to booking a hotel room and it will become even more evolved as we enter the dawn of the post pc era. We brought up before the importance of the tablet and how hotels can embrace the tablet but I wanted to address the importance of advertising on the mobile medium. Having a mobile ready site is crucial for a hotel since a potential guest will most likely leave your site and not come back if they are on their device and it is not mobile ready. 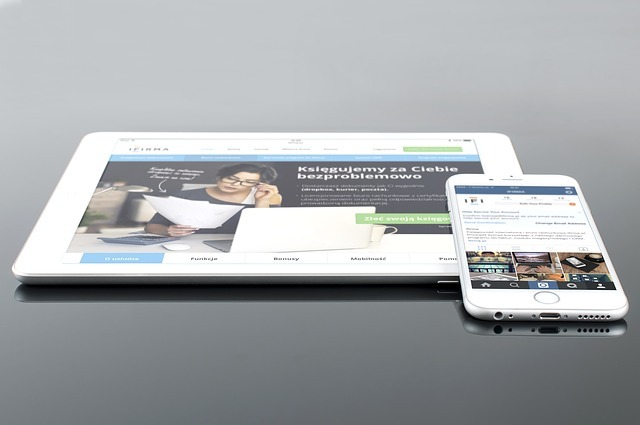 Having a mobile ready website really is a necessity and not an option. The next step after having a mobile ready website is to have a well run advertising campaign. Most marketers know this but as with many hotels they will often be the ones that have to market their hotel. Diversifying ads across various digital channels will ensure that you are targeting all your guest and potential guests in the most cost effective way possible. The rise of digital advertising is a sure sign that that’s where the money is. Almost half of US marketers surveyed by ValueClick planned to boost video ad spending and 65% noted increases to their mobile budgets for 2012. Another telling statistic is that 94% of survey respondents planned to purchase standard mobile banner ads, half also planned to buy mobile rich media ads and 49% planned to buy mobile video ads. The bottom line here is to not only be aggressive with mobile advertising but to begin the journey of optimizing your mobile advertising campaigns. There is nothing worse than intrusive and annoying ads regardless of whether your offline or online. Targeting the right market and showing them something interesting and relevant will increase your conversion rates and overall advertising performance. There is tremendous value especially in video as the stats show. Showing your hotel and providing a unique glimpse of your hotel and all the great things about it in a video format and having it show up on a mobile platform will put your hotel ahead of the competition.